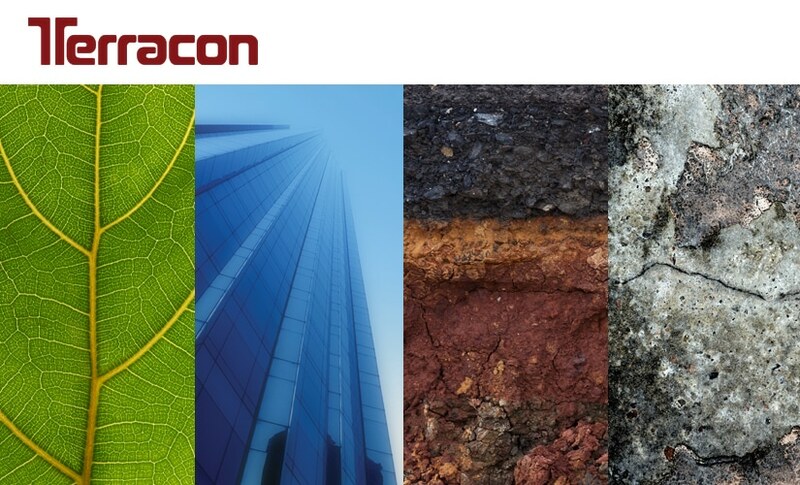 Terracon’s Orange County office opened in 2001, and has experienced senior professionals capable of providing geotechnical assessments, environmental consulting, construction materials engineering, and construction laboratory testing services throughout the State of California. Terracon’s professional staff in Orange County includes California-registered professional geologists, professional engineers, and a geotechnical engineer. Terracon’s environmental consulting services in the State of California include a team of professionals with significant experience in comprehensive site investigations, design and remediation of soil and groundwater, asbestos management, lead-based paint and mold investigations, and risk assessment of soil gas and vapor intrusion. The geotechnical department has extensive experience in the design and construction of cost-effective structures with a thorough understanding of local soil, rock, and groundwater conditions throughout California. The Orange County office provides construction materials engineering and testing services including field and laboratory testing and analysis, construction quality control and quality assurance, design and review capabilities.